Strategic default is when a homeowner intentionally stops making payments on a mortgage, despite having the financial means to pay it. Strategic default is often in response to a sharp decrease in the property’s value, which causes the mortgage debt to be greater than the home’s market value. 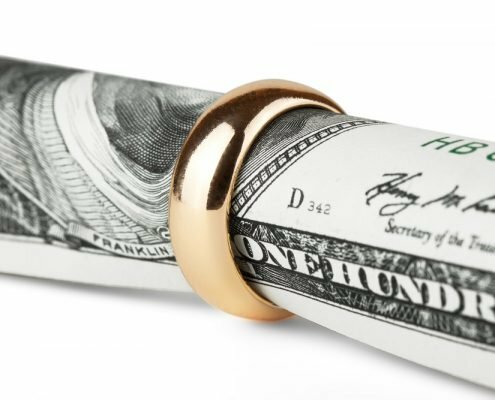 This is commonly referred to as having negative equity in the property. When dealing with negative equity, many homeowners decide that it is in their best interest to stop paying the mortgage and walk away from the property. If you are considering a strategic default, you should contact Florida Law Advisers, P.A. to speak with a foreclosure defense attorney before taking any action. 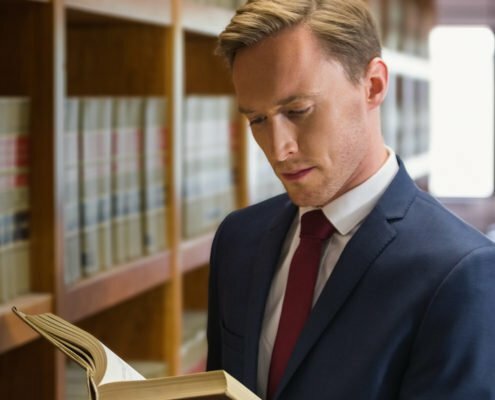 By speaking with an attorney at our firm you will know exactly how the strategic default process works, what you can expect from it, and help protect yourself from unwanted consequences. Simply walking away from the property and refusing to make the mortgage payments is not a good solution. Without competent legal representation, a default can result in the lender obtaining a deficiency judgment against you. A deficiency judgment will allow the lender to file lawsuits and take collection actions against you for the unpaid mortgage debt. The deficiency judgment will hold you personally responsible for the debt and can allow the lender to place a lien on other property you own, such as a car or vacation home. The lender can seek a deficiency judgment for the difference between the sale price of the home and your mortgage balance. For instance, if your home sells for $150,000 at a foreclosure auction and your mortgage balance is $200,000, the lender may have the right to seek a $50,0000 deficiency judgment against you. 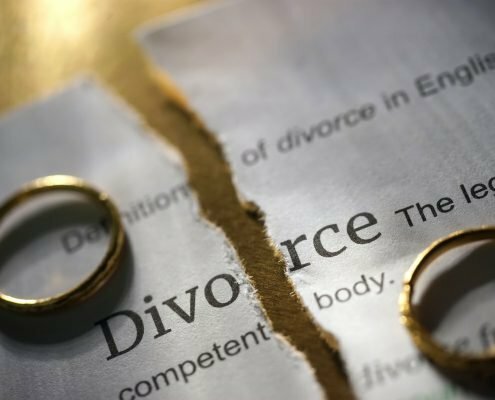 With so much on the line, it is in your best interest to have legal representation by your side. 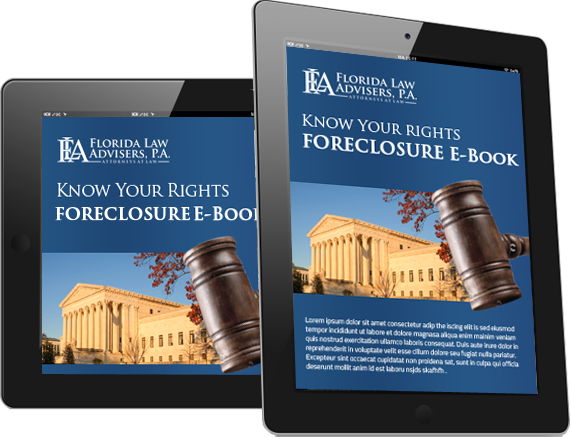 Whether you want to walk away from the property and pay your lender nothing or keep the home and prevent a foreclosure, Florida Law Advisers, P.A. can help. Our Tampa foreclosure defense attorneys have years of experience helping homeowners in all types of strategic default and foreclosure defense matters. Our foreclosure defense lawyers can carefully evaluate your individual situation, advise you of your options, and develop a comprehensive legal strategy to help reach your goals. Contact us today by phone, email, website form or live chat to schedule a free consultation with a foreclosure defense attorney at our firm.